Assistance upon arrival at Dhaka Airport and transfer to Hotel. Dhaka:- Dhaka is the capital city of Bangladesh. 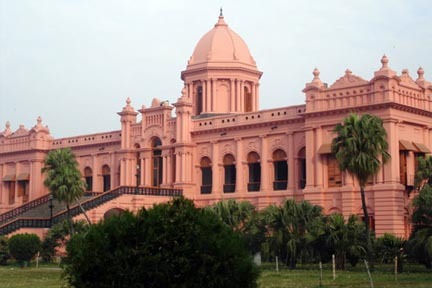 It is the headquarters of Dhaka Division and Dhaka District and is the most populous city in Bangladesh and the tenth-largest city in the world with a population of over 15 million inhabitants. 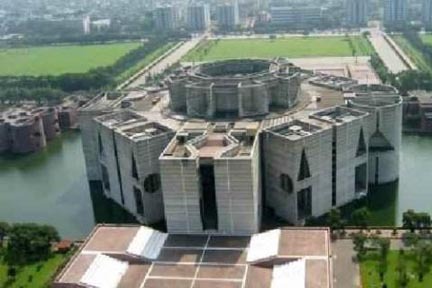 In the afternoon sightseeing of Dhaka City visiting:- National Parliament House designed by famous architect, Louis Kahn, Bangladesh National Museum and learn about the country's rich history and culture. Old Dhaka and go back in time as you walk through ancient streets carpeted with historic buildings. 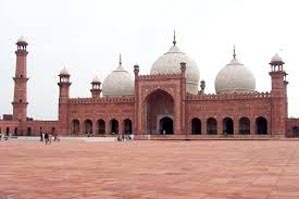 Make our way to the stunning Pink Palace, also known as the Ahsan Manzil and continue to the Tara Masjid, a star shaped mosque decorated with motifs of blue stars. Finish the day with an exciting rickshaw ride around the bustling metropolis. After breakfast depart Dhaka for Sylhet en route to visit Srimangal. 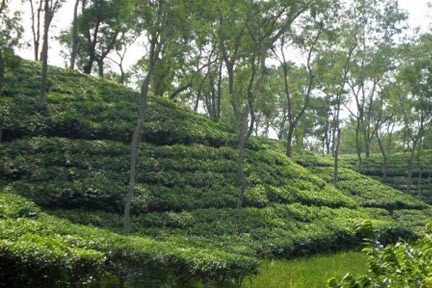 Srimangal is a major urban center in Bangladesh which also happens to be the hub of the country's tea industry and see the tea plantations from atop a bicycle on a tea estate cycling tour. Also visit a local hill tribe. After breakfast depart Sylhet for Dhaka airport in time to catch flight for Chittagong. 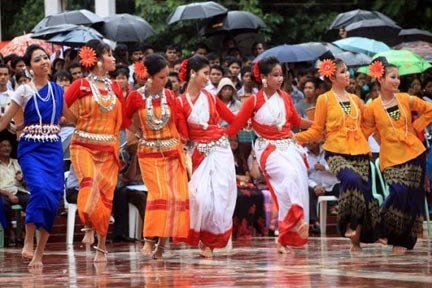 Chittagong:- Situated on the Bay of Bengal, Chittagong is the second-most populous city in Bangladesh. In the afternoon visit the Shrine of Bayazid Bostami is a tomb that is considered to be a holy place, attracting many pilgrims and visitors daily, who come to the pond to feed the black soft shell turtles-- a species declared as Extinct in the Wild in 2002. After breakfast sightseeing of Chittagong visiting ;- Chittagong Hill Tribe, who live a very basic lifestyle, largely uninfluenced by the outside world. See how the tribe members experience their day-to-day lives, growing their own food, weaving their own clothing. After seeing Chittagong transfer to the airport for flight to Dhaka. After breakfast transfer to Airport in time to catch flight for Jessore and upon arrival in Jessore Airport we will see you off for Mongla. Upon arrival in Mongla board a private boat for the tour of the forest and waterways. 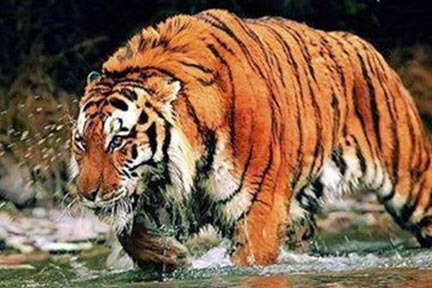 The National Park here is home to a tiger reserve for over 400 Royal Bengal Tigers and an abundance of other wildlife. If you are lucky, you can see the tigers up-close and visit a local village, where you can interact with the locals to get a taste for their daily life. Spend the night on your riverboat. Early in the morning enjoy the flora and fauna that flourish in the small waterway extensions that spread like roots into the forest. After breakfast depart Sundeban for Jessore airport for flight to Dhaka. The Mosque City of Bagerhat, a formerly lost city and walk around the Sixty Dome Mosque, a UNESCO World Heritage Site, which has been described as "the most impressive Muslim monument in the whole of the Indian subcontinent." After crossing the mighty Padma River by ferry drive back to Dhaka arriving at Dhaka airport in time to catch flight for onward destination.